We are located in the foothills 3km west of the historic town of Rutherglen on the Murray Valley Highway in North East Victoria, Australia. Rutherglen is blessed with the world’s richest wines, deep soul and character, the powerful Murray River, idyllic pastoral scenes and historic villages. It offers modern, seasonally inspired cuisine and homely meals, cosy and luxury accommodation, intimate winery dinners and great festivals. From fine wine and dining to picnics on the river banks, there is something for everyone. Choose from more than twenty friendly cellar doors, each with individual character and so very easy to find. Meander your way around the district by car, take a ride in a chauffer driven limousine or tour bus, or bring the bike for some scenic country cycling. Of course the region offers so much more than food and wine. With numerous highly regarded courses within half an hour’s drive, Rutherglen is a golfer’s paradise. Discover the birdlife, go bushwalking around serene Lake Moodemere, or perhaps wet a line in search of the elusive Murray Cod. Water sports enthusiasts are well catered for, with the Mighty Murray offering excellent swimming, canoeing, rowing and water skiing and of course great camping sites. For the cycling enthusiasts, the Wahgunyah to Rutherglen extension of the Murray to Mountains Rail Trail is now officially open. 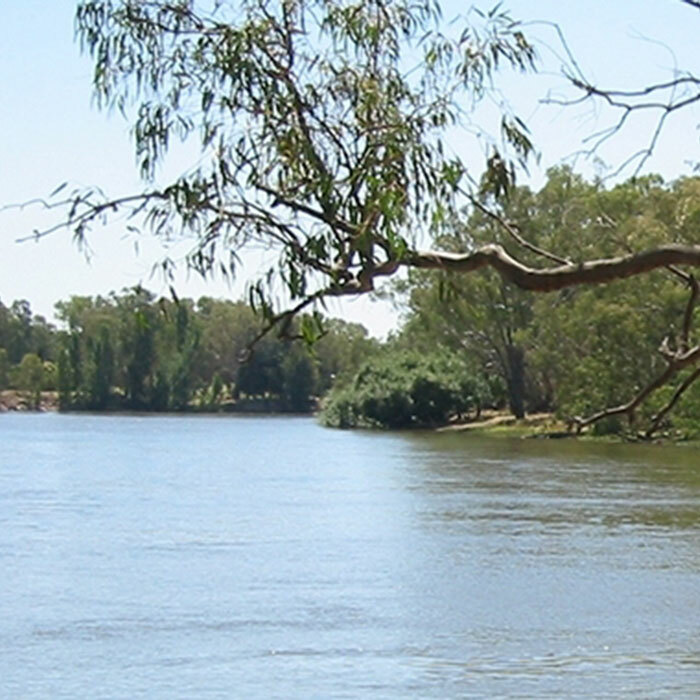 Cyclists can explore the Rutherglen wine region on the 9km sealed path from the banks of the Murray River in nearby Wahgunyah to the gold heritage village of Rutherglen. All you need to plan your visit to Rutherglen and our wider North East Valleys region which will take you from the “Murray to the Mountains”! 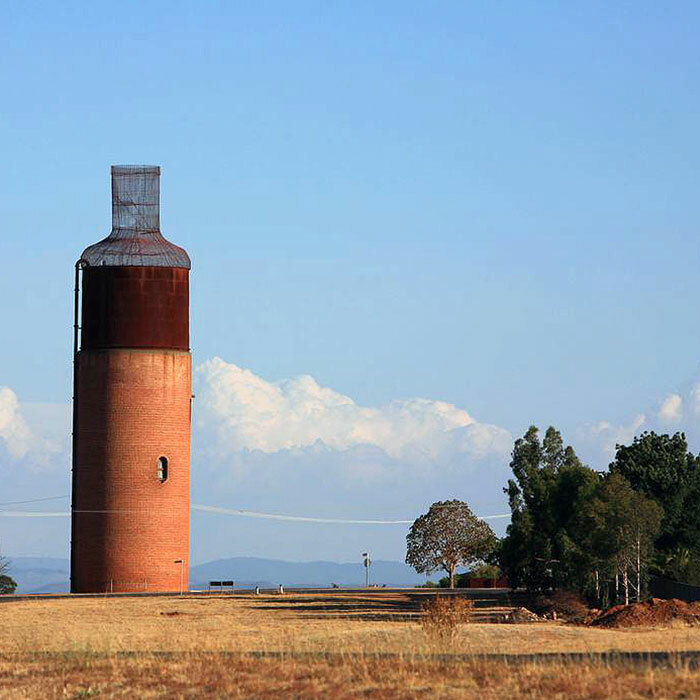 Visit www.explorerutherglen.com.au and www.victoriashighcountry.com.au for more information. For information on Rutherglen accommodation please click here.